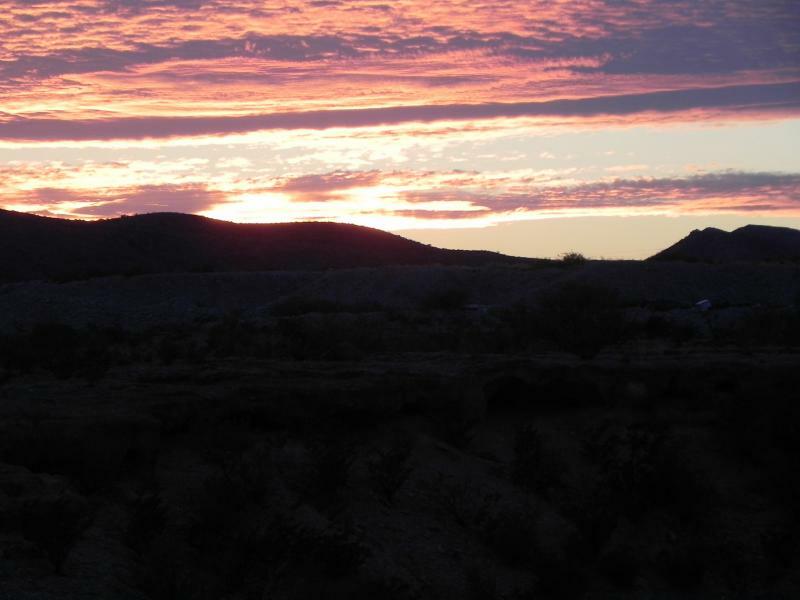 This website is made possible by donations received from the individual event promoters. We are much obliged for their continued support. 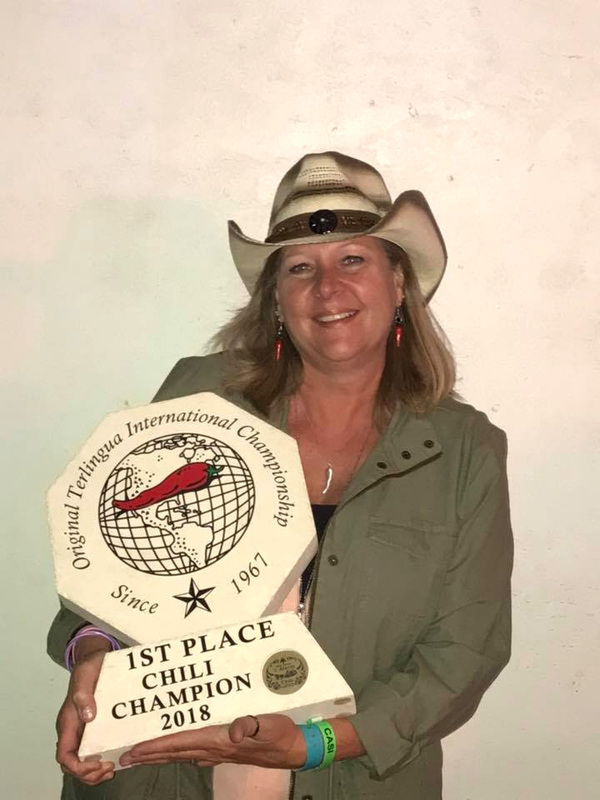 Congratulations to Gabriel Medina for his 1st Place Chili win at the 2019 Roughneck in Luling on April 6th. 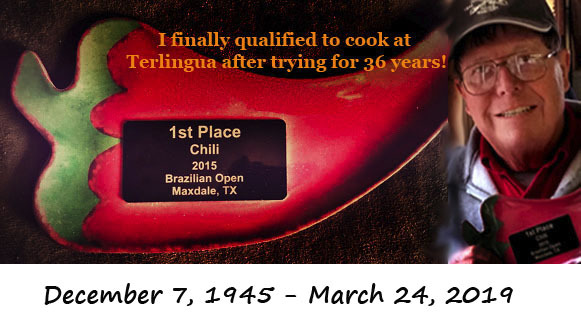 He beat out 36 other chili samples and is now duly qualified to cook Behind the Store in Terlingua this November. 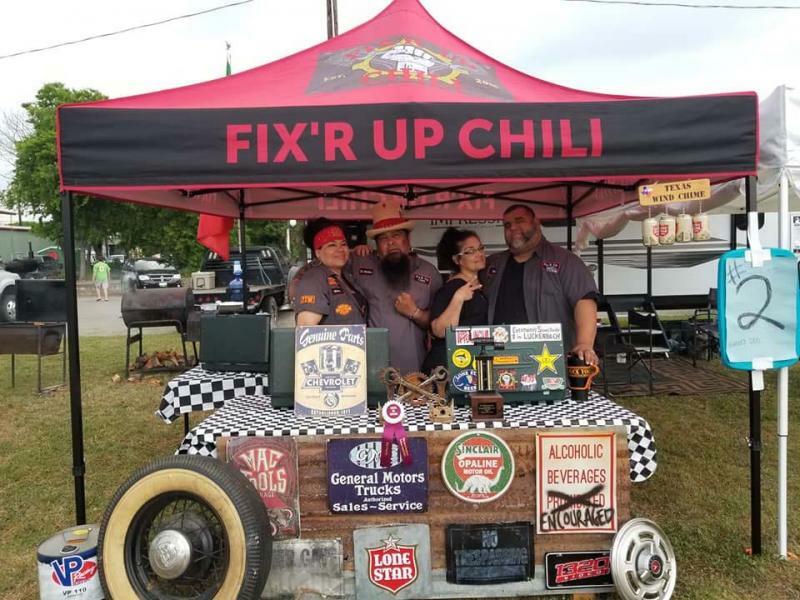 Daniel Sierra from San Marcos and his Fix 'R Up Chili team won 1st Place Showmanship. 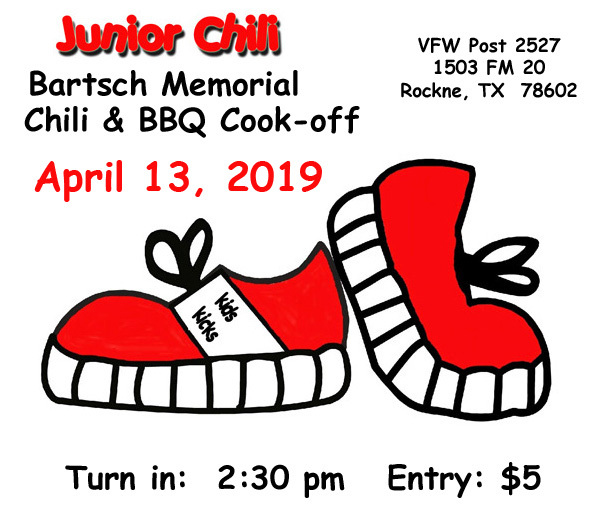 The Ernest Bartsch Memorial Chili Cook-off at the Rockne VFW on the 13th was an intimate affair with 19 chili cooks braving the rain-soaked day. Dwight Hamilton won 1st Place Chili!! With quite a few near misses over the last couple of months, and a lot of fooling with his recipe, it's nice to see Dwight back on top! 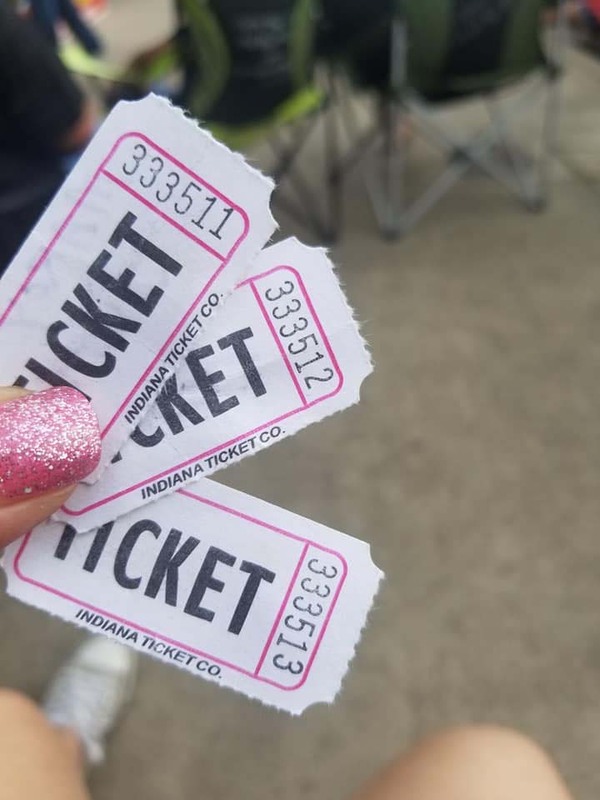 The complete list of winners for both the Roughneck and the Bartsch Memorial can be found on their respective pages. This weekend you have a couple of choices. Corsicana (east of Waco) for Derrick Days, or San Marcos for the inaugural Caveman Chili Cook-off, which is way more than it sounds with a carnival happening, and the band Weezer playing too. Either event is bound to be unique memory making experiences, and both are Tolbert sanctioned too. Happy travels! Sad news. 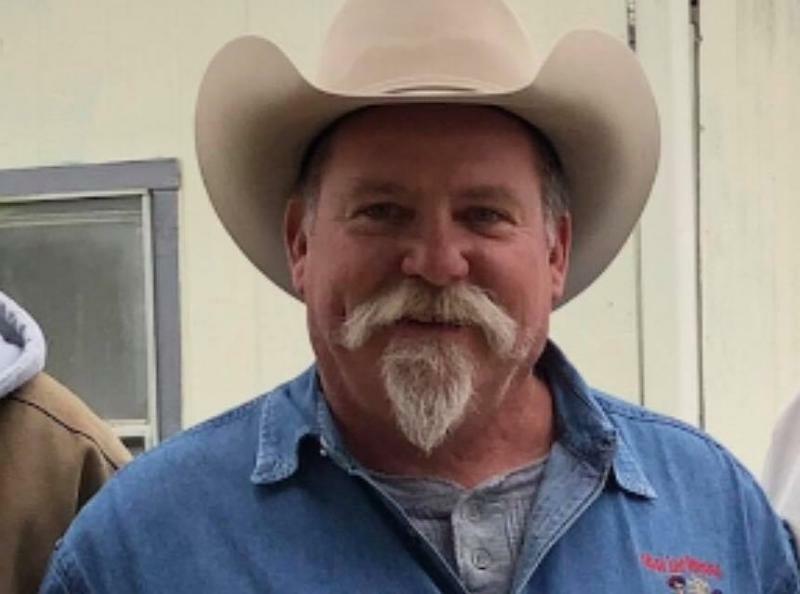 Randy Black from Allen, Texas passed away on March 24, succumbing to a myriad of medical issues after surviving a massive stroke in 2017. Randy is survived by wife Olga, and daughter Natalya.﻿ Randy was 73. 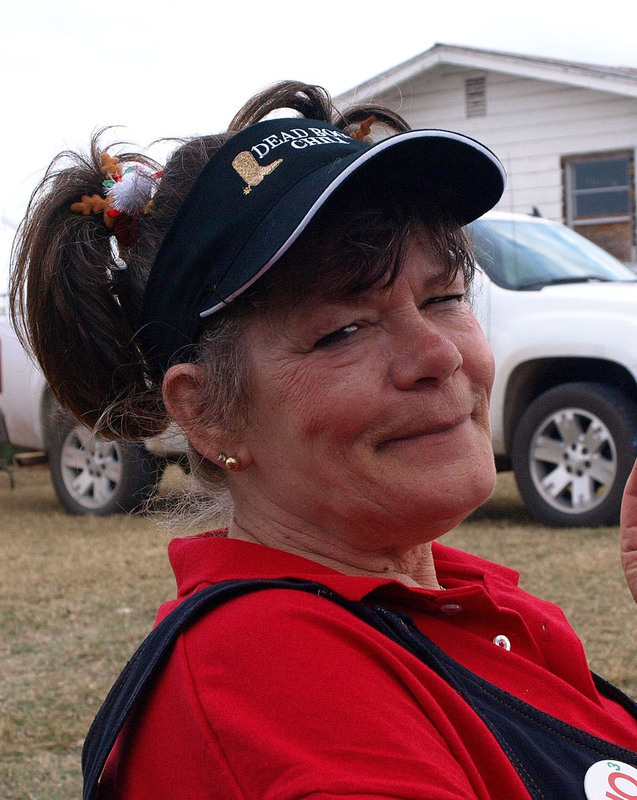 Randy had been a chili judge at the Tolbert Championship for many years, and a frequent attendee of Maxdale events. Randy was a very interesting man with many stories of his international travel and career in photojournalism. Information about his Memorial Service and his obituary are posted on our In Memorium page. 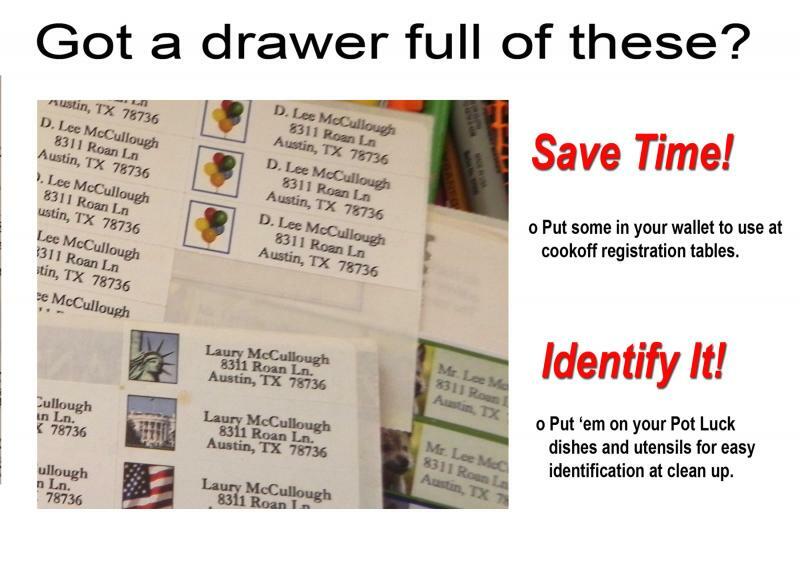 Here's a right nifty way of dealing with registration! 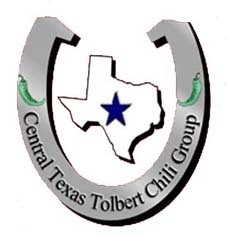 The Central Texas Tolbert Chili has become a registered charity with Amazon Smile! 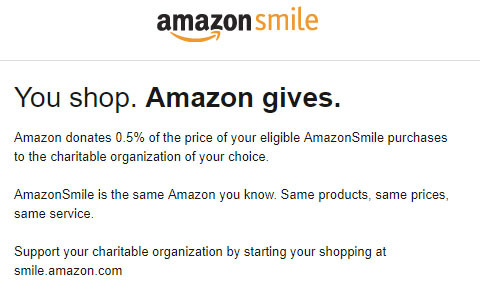 Click on the Amazon logo above for a detailed explanation of the program. you should be! 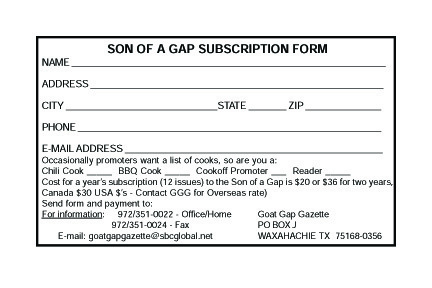 Click on the box for a printable PDF! Please, when packing for an event, remember this! 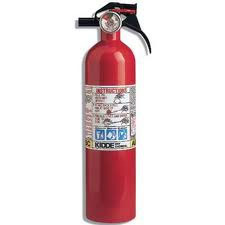 ﻿ ﻿ If you have sent something and have received no response or seen any action taken, please resend to chili.reporter@YAHOO.com and we'll see what happens. Best advice: Never trust autocomplete, autofill or SpellCheck. A group of friends who just happen to cook award winning chili and BBQ while we raise awareness and funds for some mighty worthy causes. Well, that's simple. 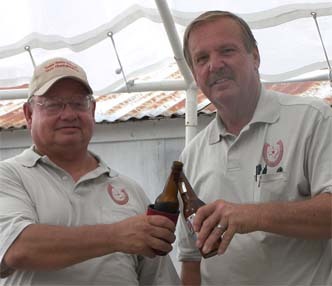 We cook and promote the Official State Dish of Texas: Chili. 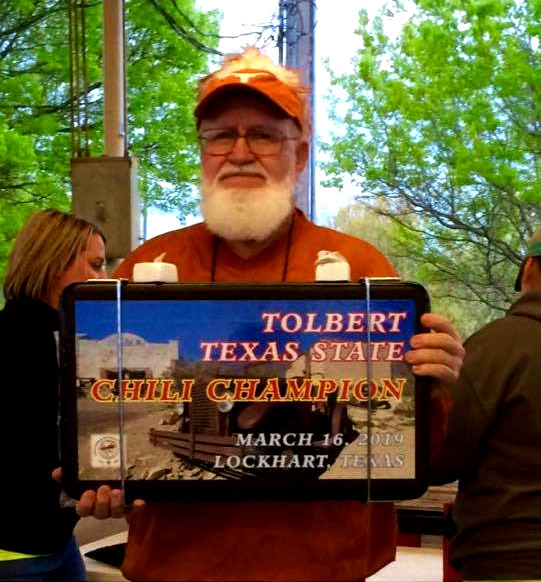 As a 501(c)(3) organization we host about 30 chili events per year at a variety of locations, including the Tolbert Texas State Chili Championship held in Lockhart. 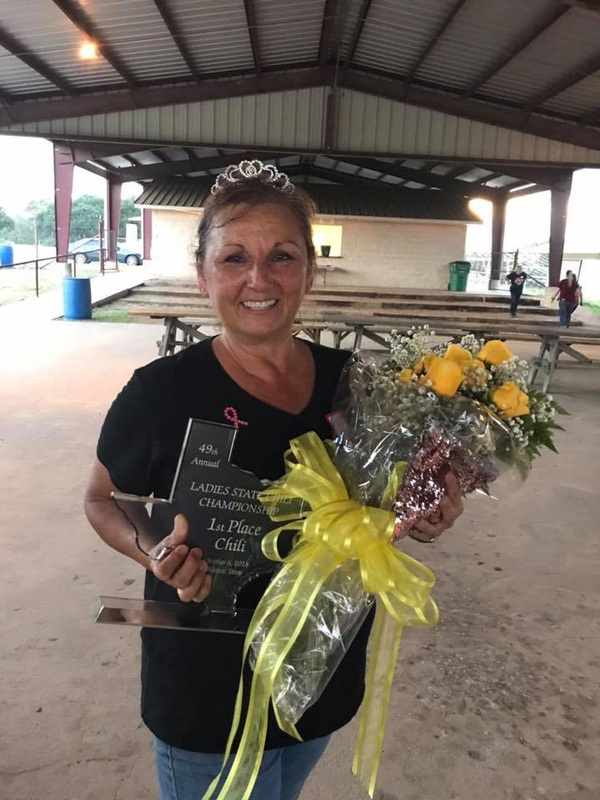 Aside from having a lot of fun, we support a long and varied list of charitable causes, including FFA, Make-A-Wish, and the VFW Scholarship Fund to list a few. Most every weekend! 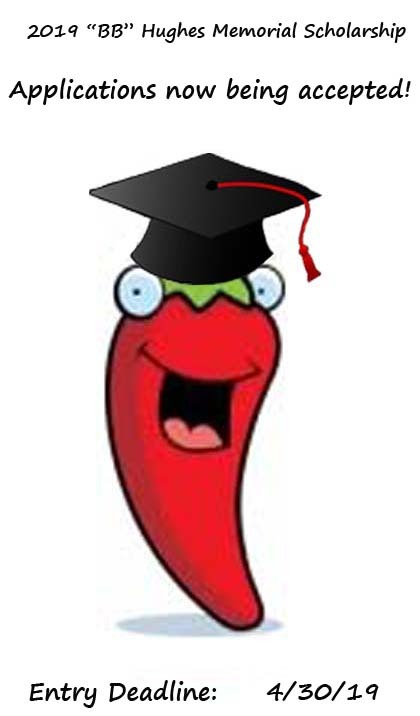 Be sure to check the Upcoming Events page for the details on this week's cookoff! 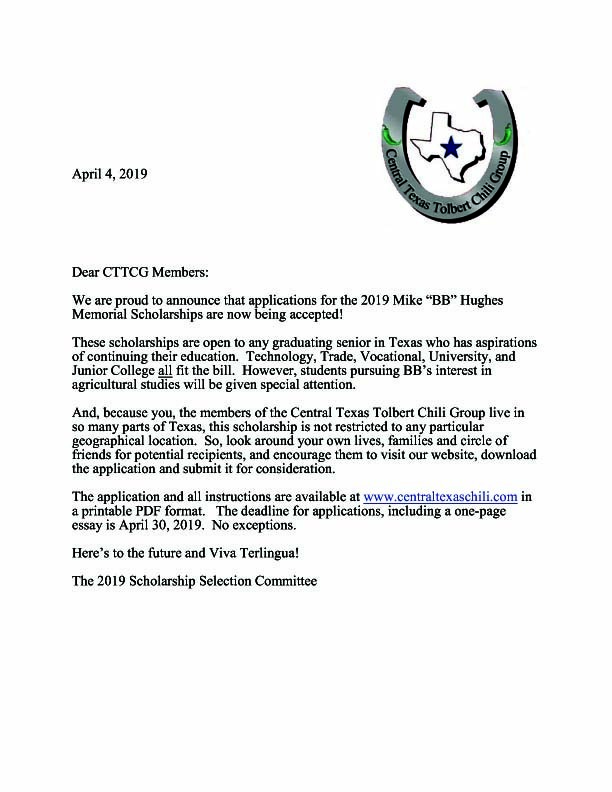 All over Central Texas! For most events we will have a map and/or directions on how to get to the various locations on the Map Page to help you out.